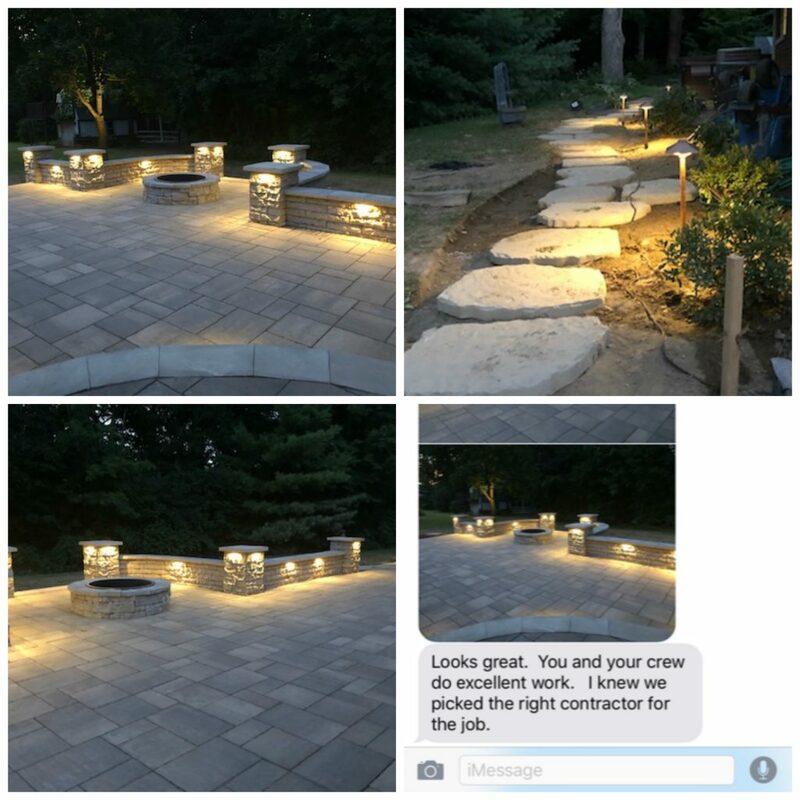 There’s nothing better than hearing from a happy customer! 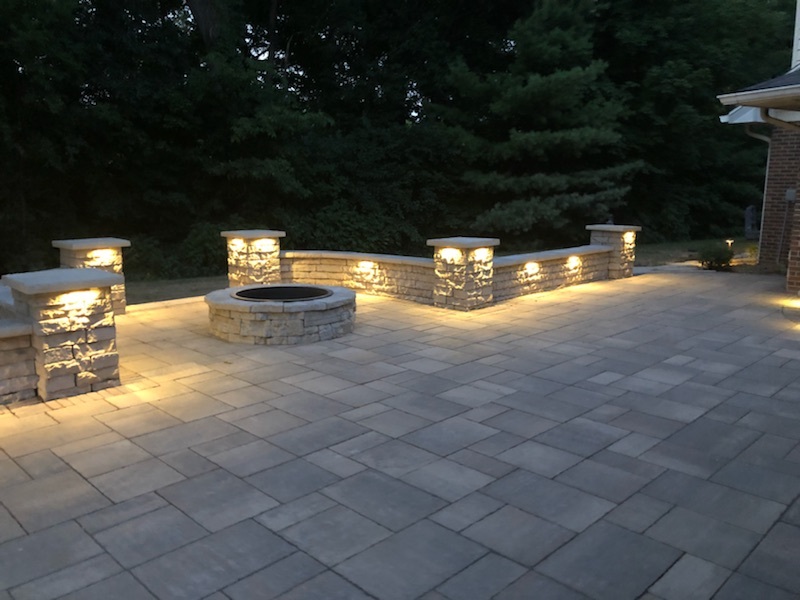 Can’t you just imagine this patio filled with friends and family, sitting around the fire celebrating life in the years to come? What a beautiful thing we were able to play a part in!